Former LASU Lecturer appointed as the DG of INEC Electoral Institute has died. 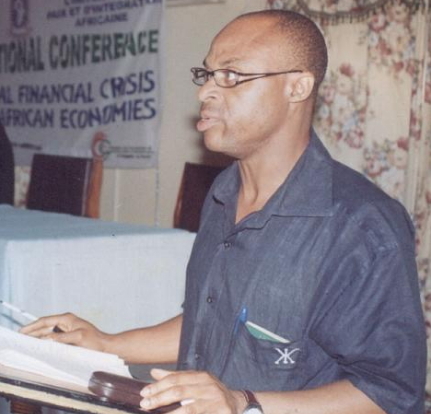 Professor Abubakar Momoh who lost his aged father earlier this year passed away in the wee hours of today at a private hospital in Abuja where he’s been receiving treatment for an undisclosed illness. According to insiders, the close friend of ex-Ekiti Governor Kayode Fayemi died of Cardiac arrest. His body is now in Auchi Edo state for burial. 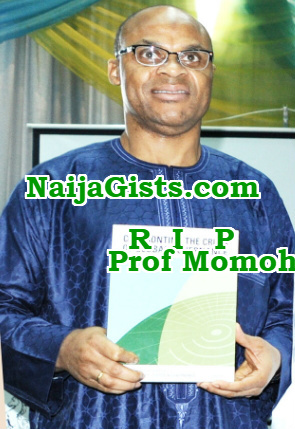 Professor Momoh’s death has thrown his colleagues into a state of mourning even as they celebrate Democracy Day today.